Made with 100% cotton, this ladies' custom design t-shirt features double-needle stitching and a taped neck and shoulders. 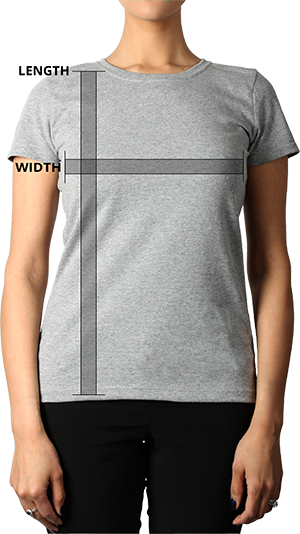 It features a shorter sleeve and body length and a narrower neck rib for a more feminine touch. 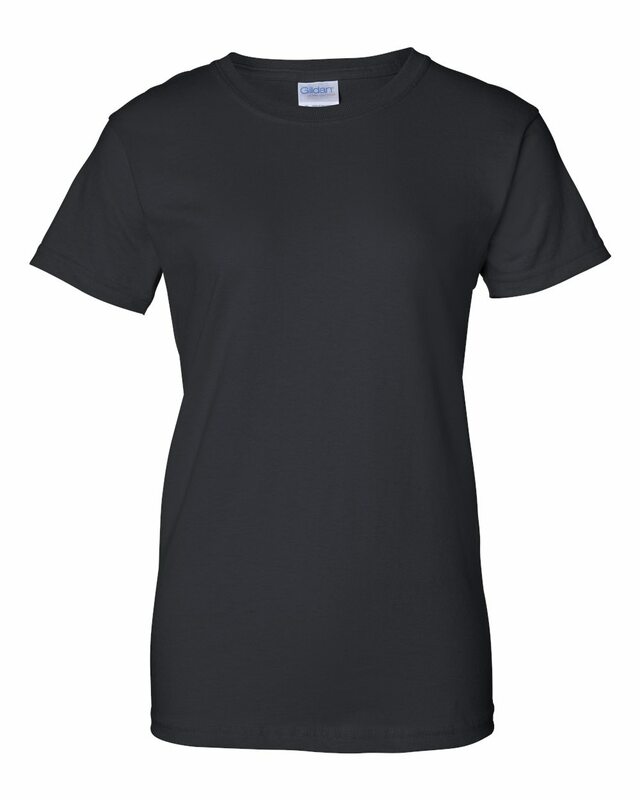 Made with 100% cotton, this ladies' custom t-shirt features double-needle stitching and a taped neck and shoulders. It features a shorter sleeve and body length and a narrower neck rib for a more feminine touch.